If you have already received a username and password for our Supplier Website, log in at the top right of this page. 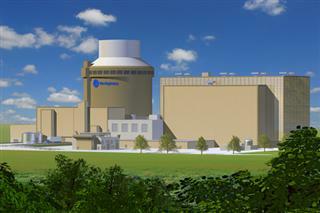 Westinghouse Electric Company is temporarily not accepting new supplier applications without invitation. Please reach out to your sourcing representative for an invitation or check back periodically for open registration.